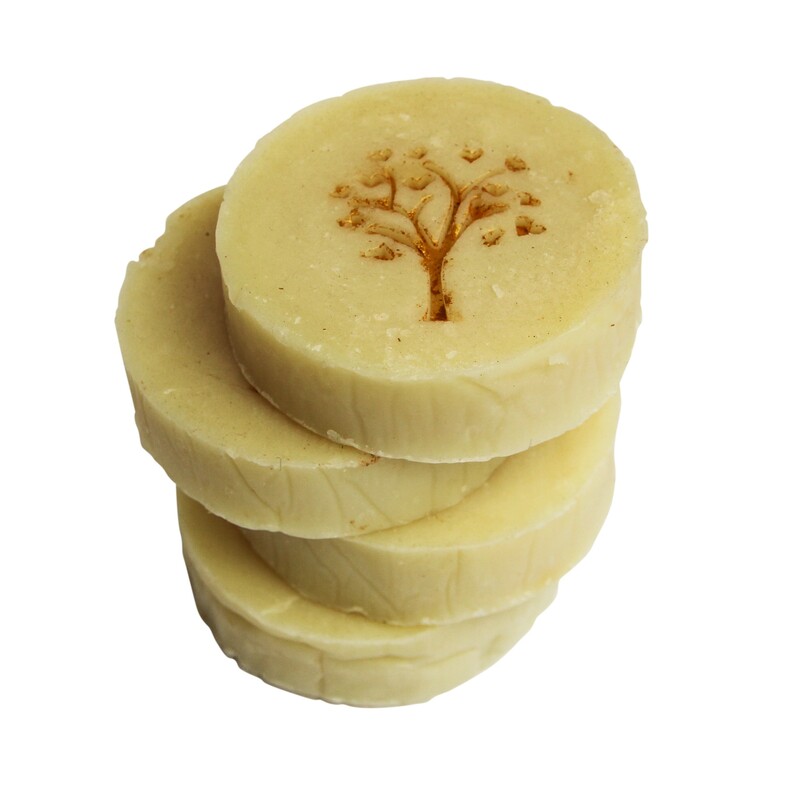 Our fur babies Skin Soothing Flea Treatment Pet Soap is heavenly for your pets irritated skin. The organic raw shea butter and olive oil base calm inflamed skin and the added neem, eucalyptus, tea tree, lavender and cedar wood essential oils help to keep pesky fleas and mites at bay. Your four legged friend will feel so soft after being bathed with this soap.